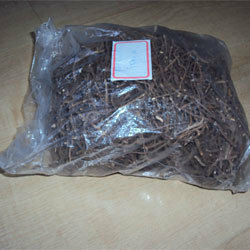 We offer Ipecac Root (White and Black ), which is extensively used for formulating various herbs. Offered in the syrup form, the herb is used in cough mixtures as an expectorant, to provide better results in recovery. 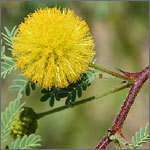 It is also used in Dover's powder and is a common medicine for inducing vomiting. Dry Ipecac Roots are organically grown in the Himalayan region of Darjeeling. OFFERING TOP QUALITY OF IPECAC ROOTS FOR PREPRATION OF HOMOEOPATHIC MOTHER TINCUTRES. TOP QUALITY AT MOST COMPETITIVE PRICES WITH OTHER SUPPLIERS. We are engaged in trading a wide range of products like ipecac roots.